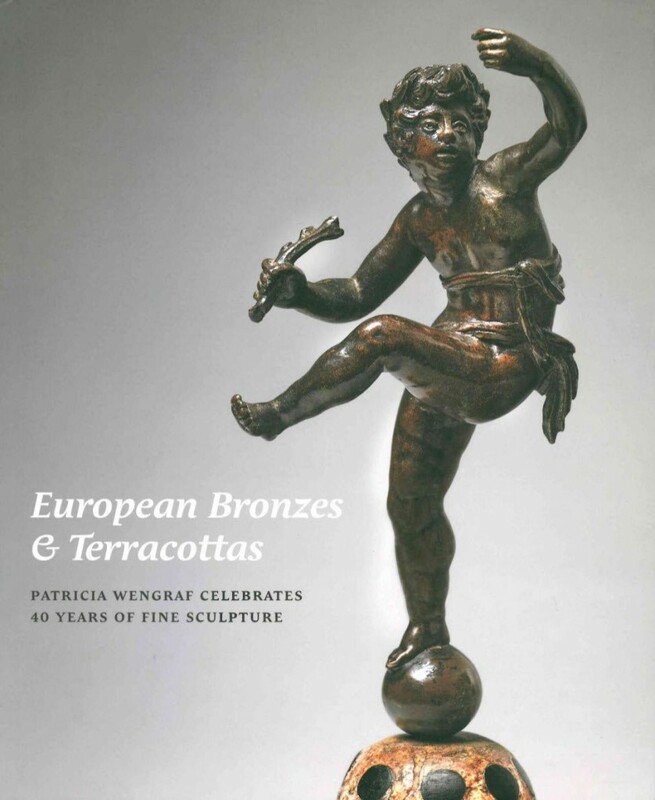 Patricia Wengraf is one of the world’s leading dealers in bronzes, sculpture and works of art. In her particular speciality, bronzes of the 15th-18th centuries, her knowledge and connoisseurship are of world repute. This exquisite catalogue - the first sales catalogue ever published by the dealer - presents a selection of exceptional works. Accompanies an exhibition in New York City.